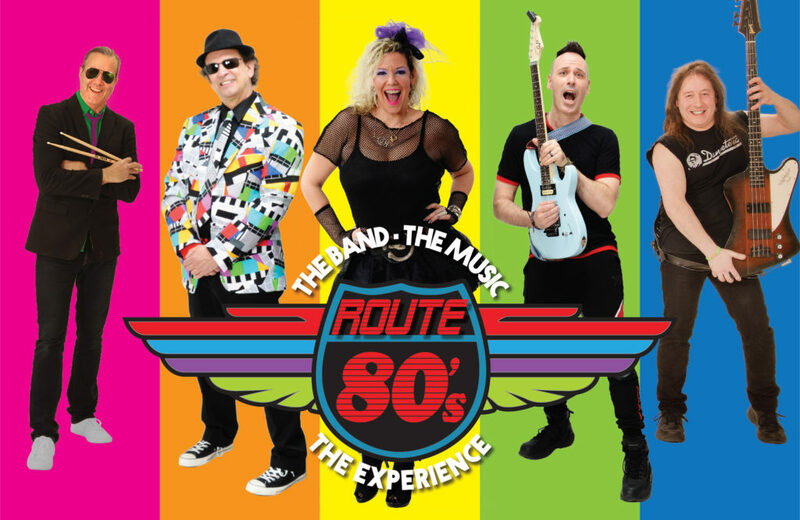 "Route 80s is a high-energy band that are easy to work. A crowd formed as soon as they started to play. They went over so well, in fact, that we are bringing them back to not only the Wall Fair, but other events we may do in the future." 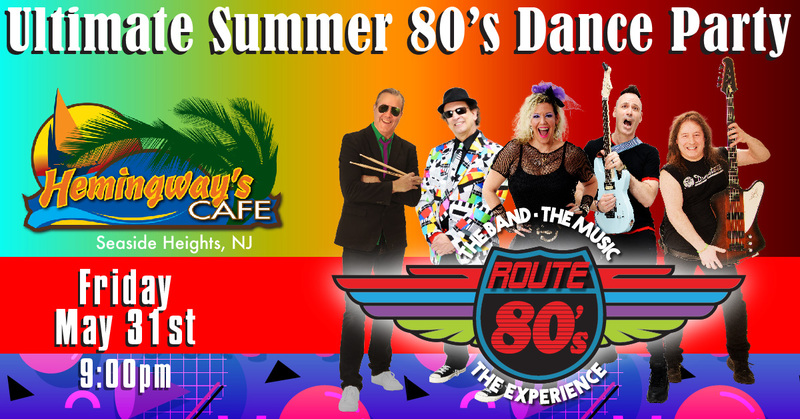 The Route 80’s Band was a great band to kick off our Summer Concert Series. They sounded great and encouraged the crowd to get involved by dancing and singing along to all of the classic hits of the 80’s. They were a pleasure to work with. The 80’s was a decade defined by its music. New Jersey led the way with some of the Nation’s best cover bands, with many drawing huge crowds. Everything was big back then…the sound, the light show and especially the clubs, with the most popular ones having lines around the block every weekend. 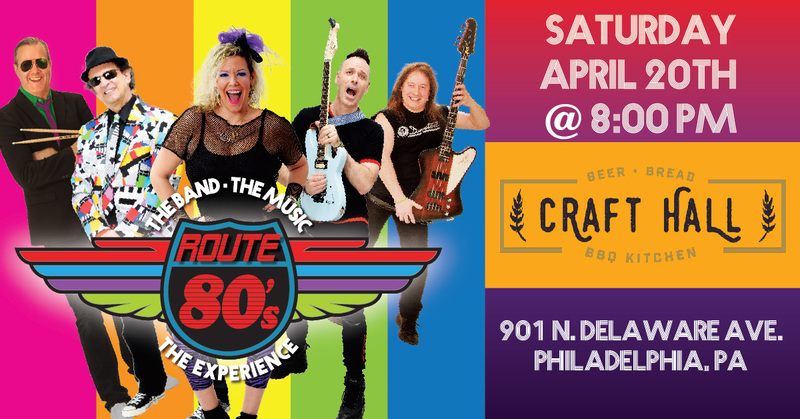 If you remember those days or just love the music of the 80’s, you will want to come out and see Route 80's performing a tribute to this great decade of music. 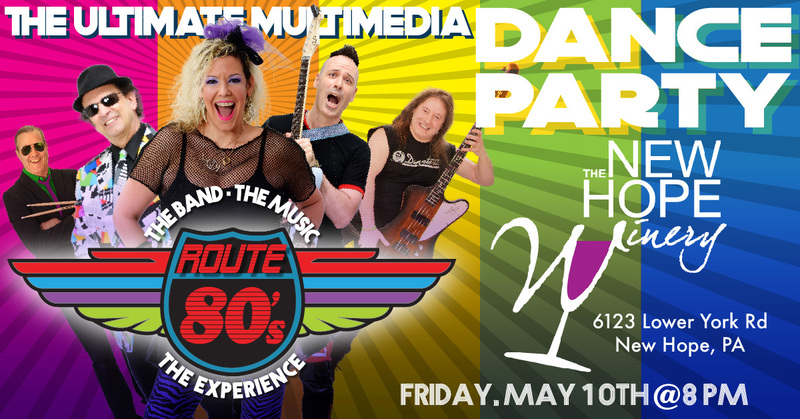 The band features Rich Petronio, formerly of the Flossie Band, “one of the biggest bands from back in the day.” He is joined by lead singer Elaine Tuttle, drummer David Blackshire, lead guitar player Dave Flora and bass guitarist Karl. Together, they are Route 80's.